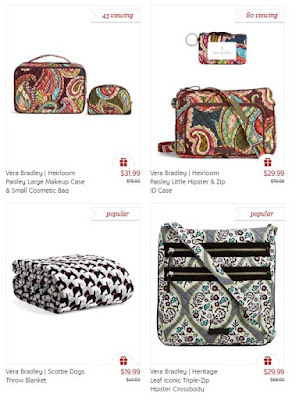 Hurry over to shop the Vera Bradley Sale with prices up to 60% off. LOVE the Throw Blanket pictured on sale for $19.99 (Retail $49.99) and the Little Hipster with Zip ID Case for $29.99 (Retail $70). 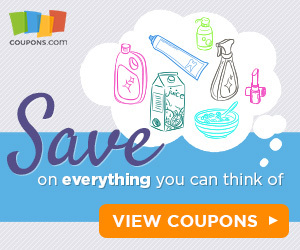 The best deals will sell out fast so hurry over for your favorites.